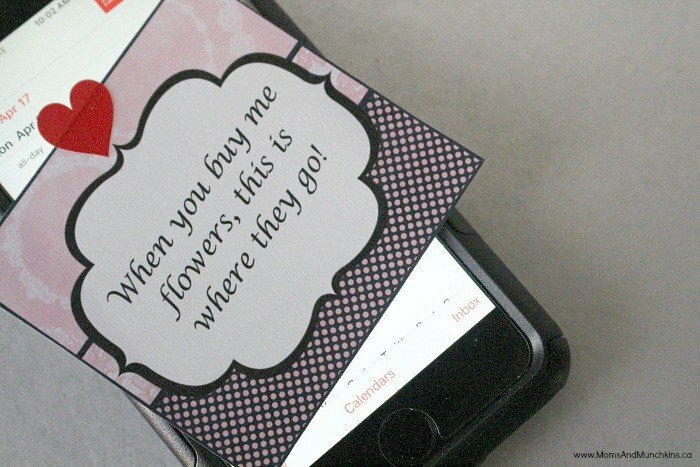 These fun romantic scavenger hunt ideas are really easy to plan! 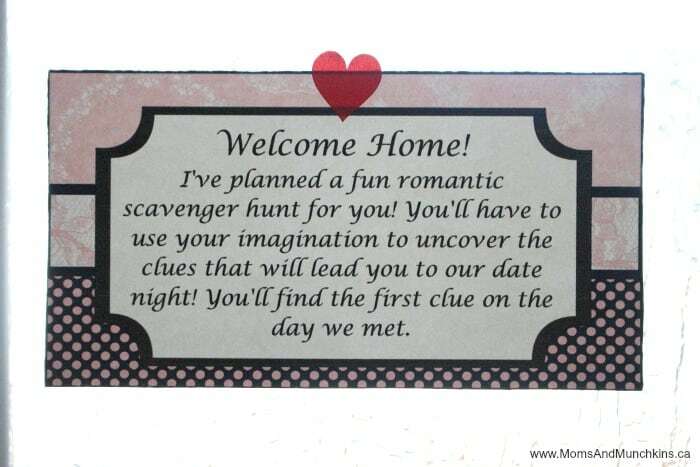 My husband and I don’t often have date nights outside the home anymore but there are still plenty of ways to plan a romantic scavenger hunt at home. 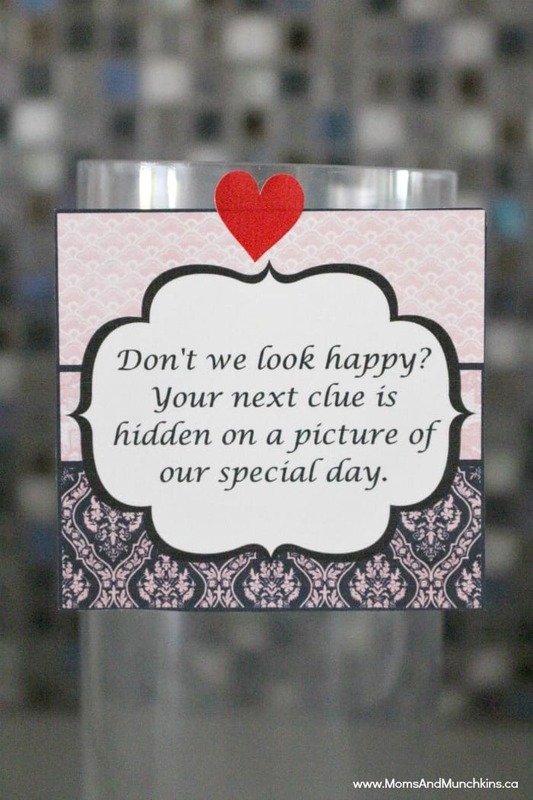 A few cute little clues and a mini date hidden in the house would be a great way to spend a Friday night. 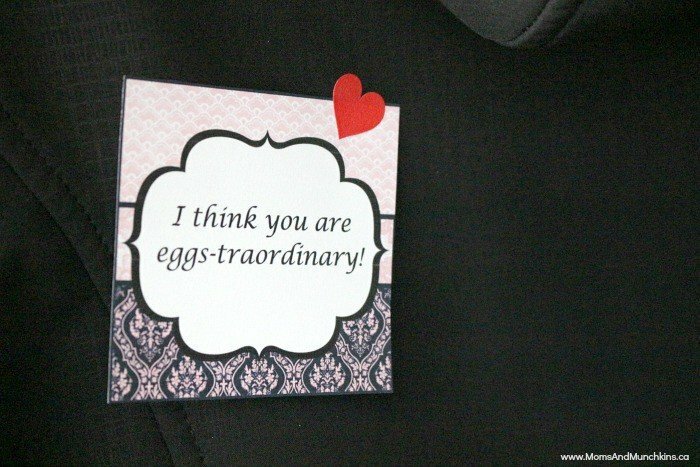 Yes, we have free printables for this! 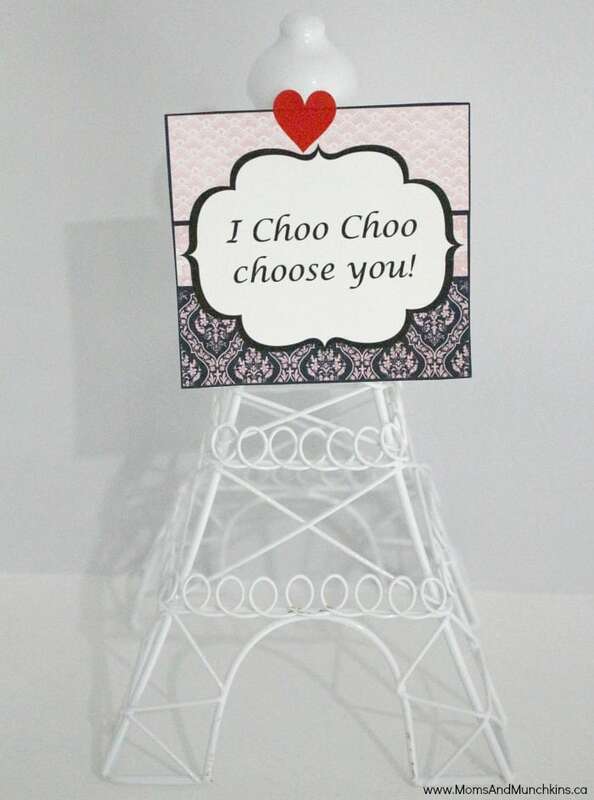 Keep reading for clue ideas and to print your freebies. 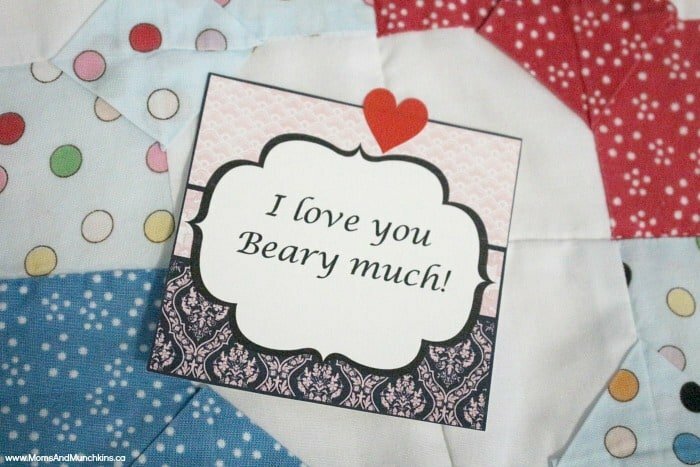 Here are some creative clue ideas along with tips on where to hide the clues. 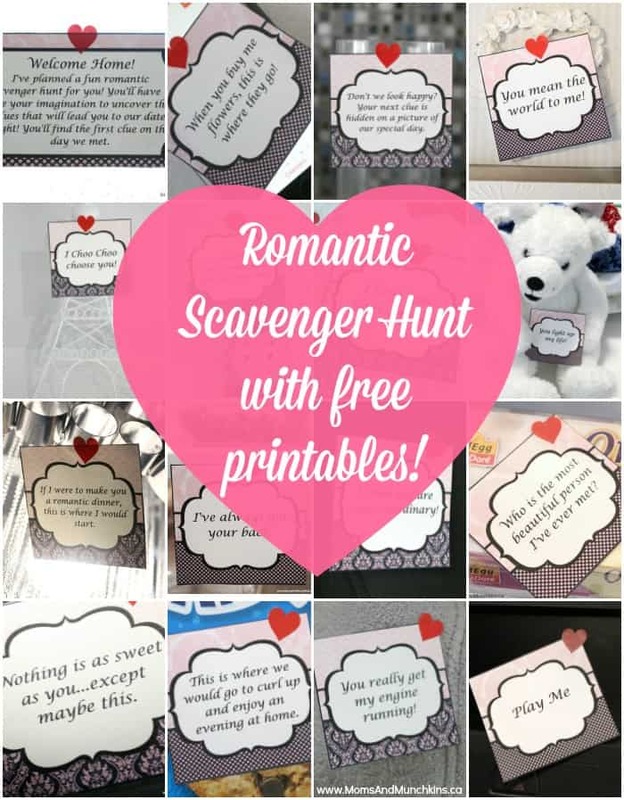 You can also print the free printable romantic scavenger hunt by clicking here. 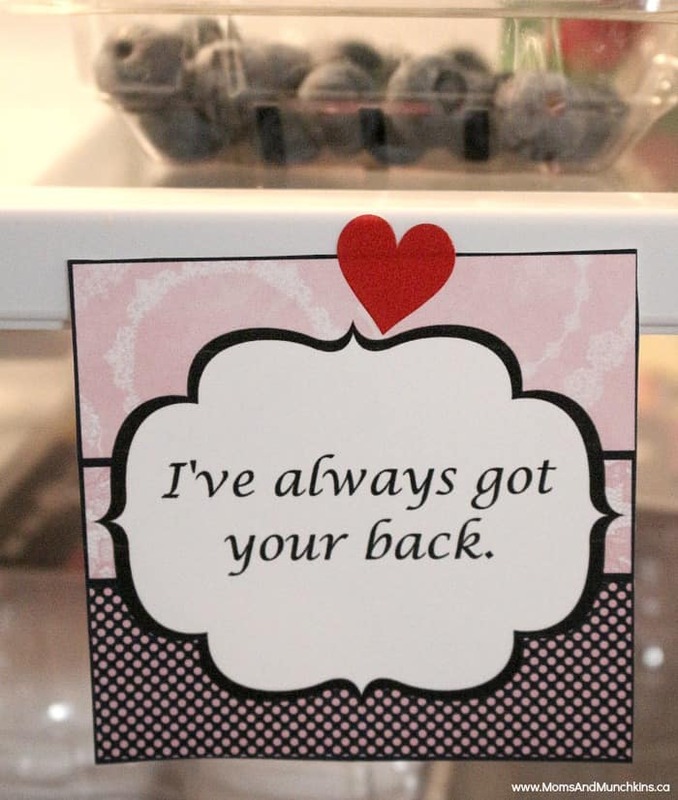 Your first clue should be hidden on the front door so that your spouse finds it as soon as he (or she) gets home. 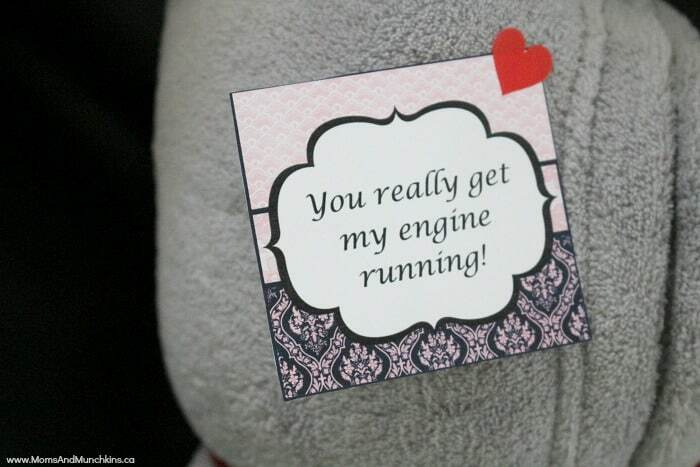 Your final clue could lead to your vehicle with a special map or instructions to go out to a restaurant for dinner. 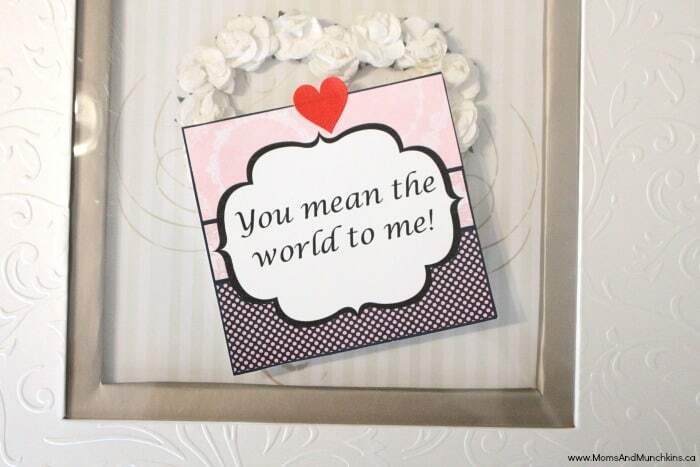 Another fun idea is to create a mixed CD with some of “your” songs like songs from your wedding day or other songs that are significant in your relationship. You can place a “Play Me” note on the CD in the vehicle. 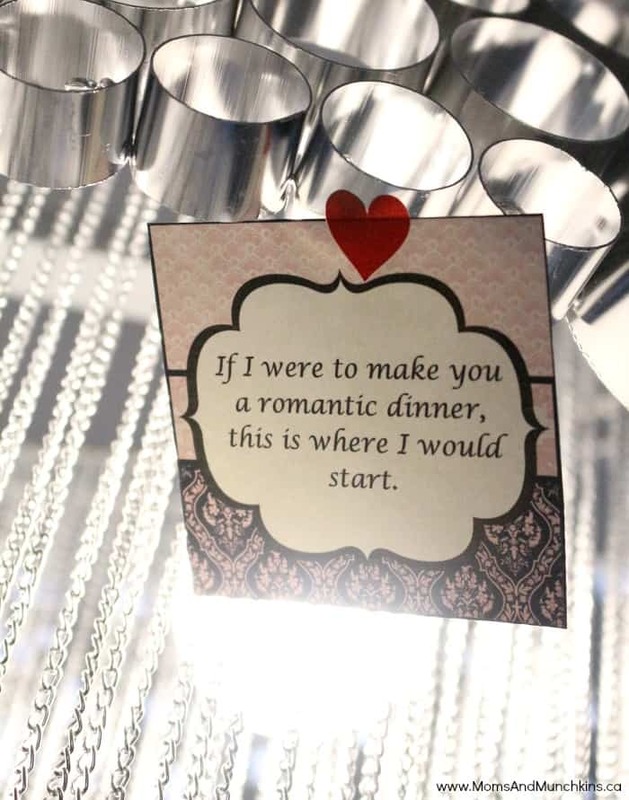 How often to you plan a special date night? 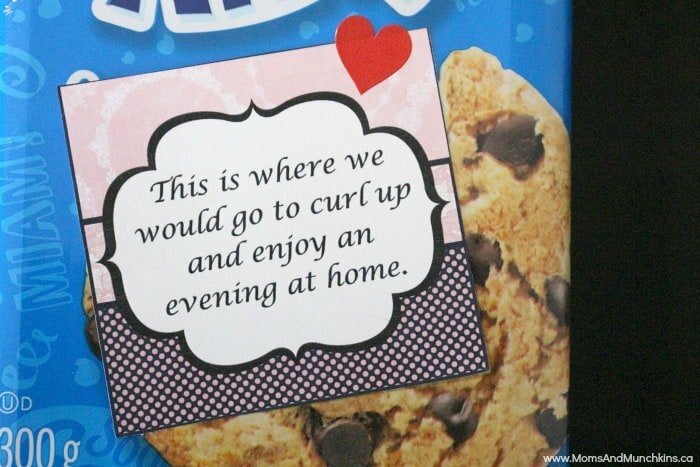 For more fun date ideas, check out our Date Ideas page. 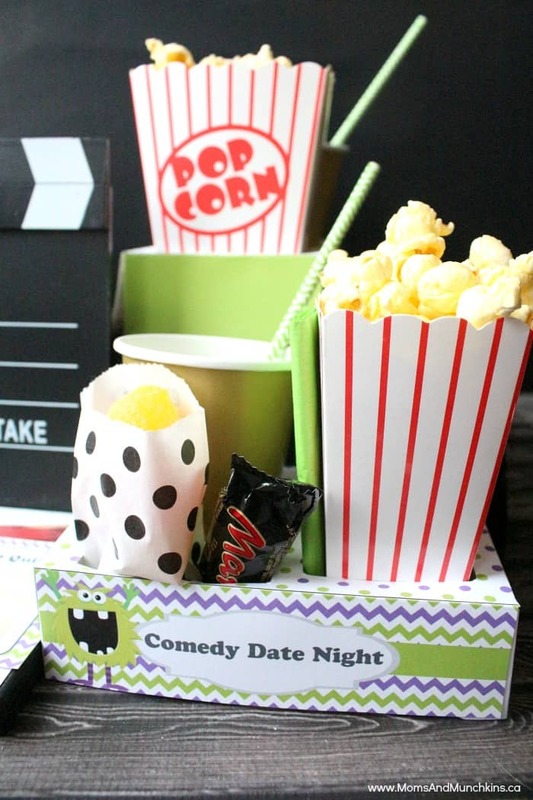 One of my favorites – these FREE printables for a comedy movie date night! 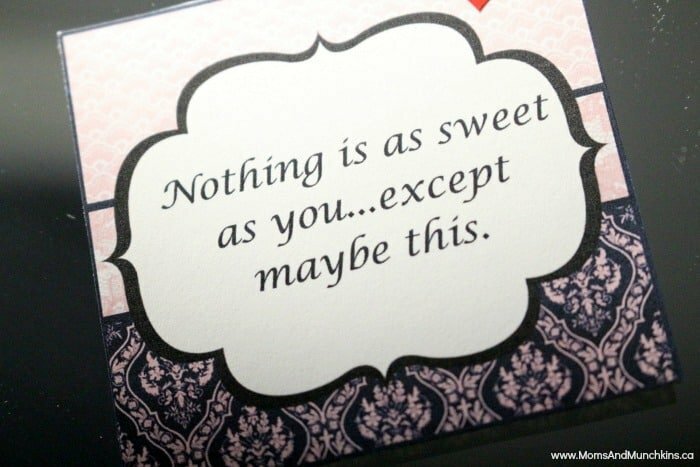 Or this collection of Blind Date Ideas For Your Spouse! We’d love to have you join our conversation on Facebook as well. Stay updated on our latest ideas by following us on Twitter or Pinterest with sneak peeks on Instagram! I’m so glad I came across your blog today! It looks like you have a lot of great ideas! Thanks so much for sharing with all of us! This is such a great idea! And such clever clues too 🙂 Thanks for sharing! This is such a fantastic idea! 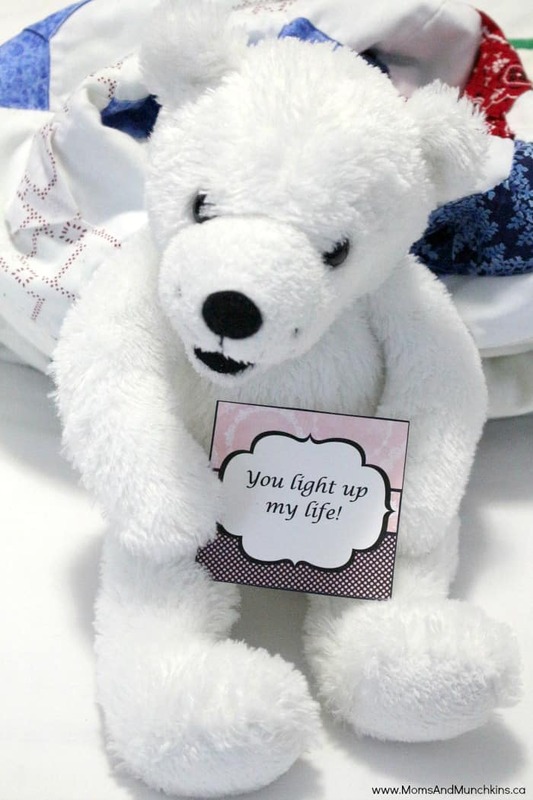 Now if only I had someone to do it with, lol! Just stopping by!